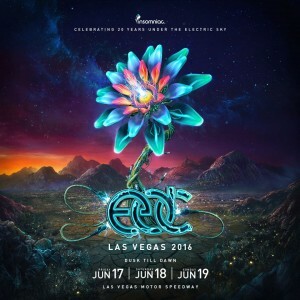 The fifth annual Electric Daisy Carnival (EDC), Las Vegas, held June 19 – 21, 2015, attracted 405,000 attendees, boosting the Clark County economy by $350.3 million, according to a comprehensive data study released by Beacon Economics, LLC. Since the festival’s move to Las Vegas Motor Speedway in 2011, North America’s largest dance music festival has generated a staggering $1.3 billion for the local economy and brought over 1.7 million fans through Las Vegas. 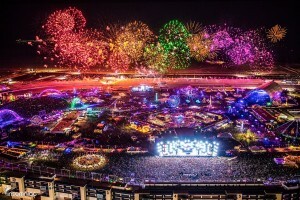 EDC Las Vegas has continued to break records in both attendance and economic stimulus since its debut in 2011. The study, commissioned by Insomniac, shows an increased impact of 156 percent over the past five years, with $137 million of impact in 2011 to $350 million this past year. At a groundbreaking $1.3 billion, the total five-year economic impact of EDC Las Vegas is equal to the average daily Gross Domestic Product (GDP) of New Jersey, according to data provided by the U.S. Department of Commerce. In 2015, attendees’ direct spending amounted to $168.3 million, bringing the total attendee spending impact over five years to $1 billion, which is the cost of approximately 10,000 Model S Tesla cars. 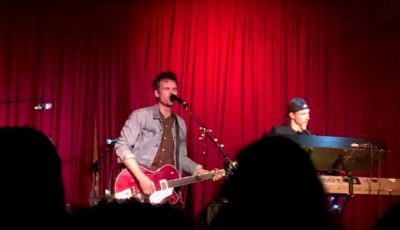 The 2015 festival produced $21.9 million in state and local tax revenue, which is comparable to employing 292 full-time fire and rescue staff with a $75,000 annual salary. 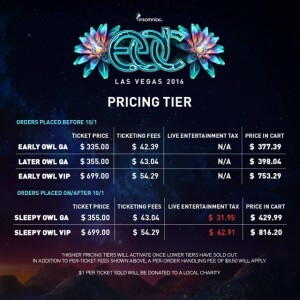 Over EDC Las Vegas’ five-year history, the festival has generated $81.4 million in state and local taxes, which could fund 1,055 full-ride tuitions for University of Nevada, Las Vegas undergraduate students. Additionally, the report disclosed EDC Las Vegas 2015 created $141.3 million in increased labor income for Clark County workers and further, 3,270 full-time jobs. The comprehensive survey also released statistics reflecting EDC Las Vegas’ overall impact on residents, businesses and local governments within Clark County over the past five years. Since 2011, attendees have accrued a direct spending total of $638 million. The total direct spending includes $145.4 million in hotel accommodations – the equivalent of a 2,673-year stay at Caesars Palace Las Vegas; $188.9 million in food and beverage – equal to 3 million Fat Tuesday Yard Stick cocktails; $66.2 million in entertainment – or 113,000 tickets to all eight Cirque du Soleil Las Vegas shows; $87.9 million in gaming – a lucky 120-day roulette winning streak; $55.9 million in retail – akin to buying 101,000 Apple iPhone 6’s; and $93.6 million in transportation – the cost of 304,000 round-trip Southwest flights from Los Angeles to New York City. 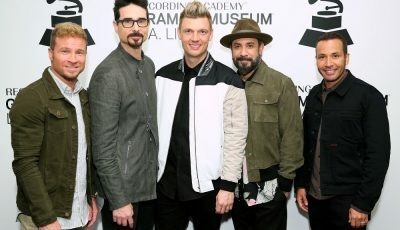 Once again bringing in a sold out crowd in 2015, ticket sales from the three-day festival indicated that headliners traveled from all 50 states and 55 international countries. 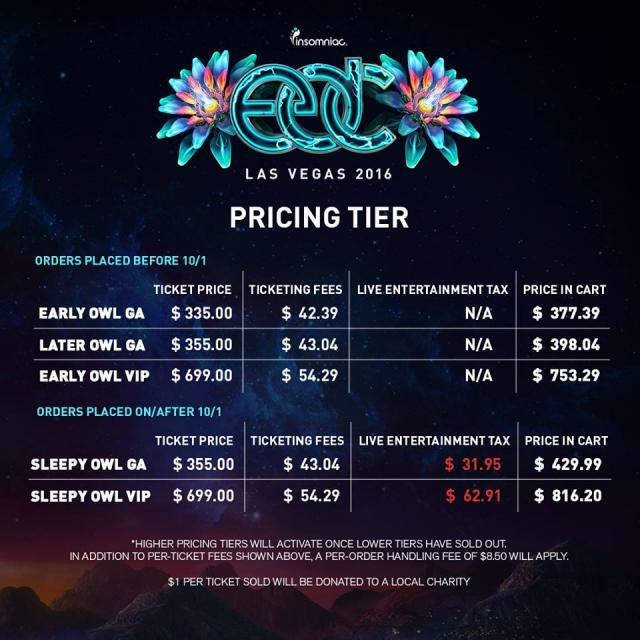 EDC Las Vegas returns to the Las Vegas Motor Speedway June 17 – 19, 2016 to celebrate “20 Years Under The Electric Sky.” EDC Las Vegas is now on sale HERE . Throughout its 23-year history, Insomniac has produced more than 1,000 festivals, concerts and club nights for nearly 5 million attendees across three continents. 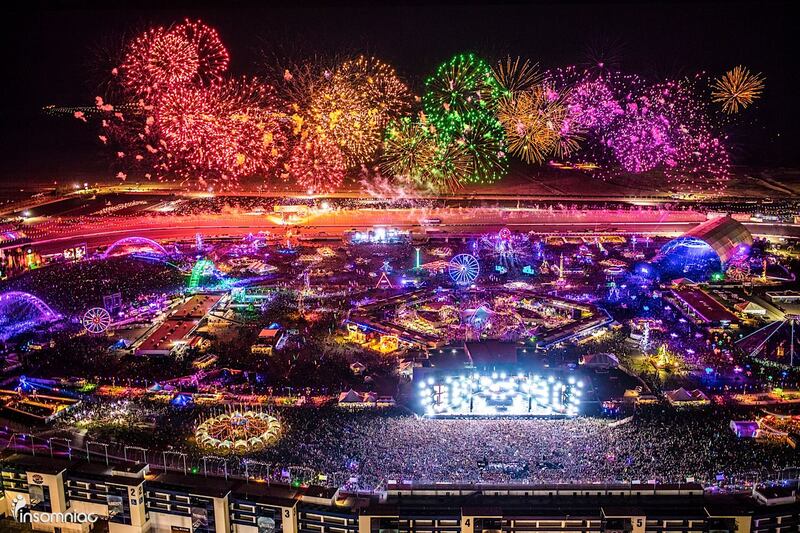 Insomniac’s events are held in California, Florida, Michigan, Nevada, New York, the United Kingdom, Mexico and Brazil. 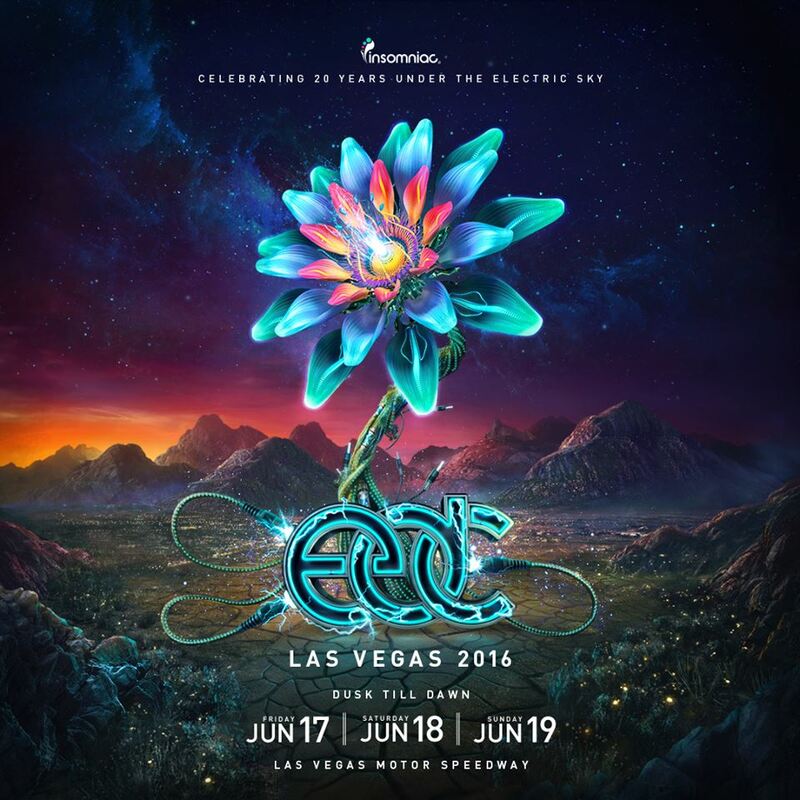 The company’s premier annual event, Electric Daisy Carnival Las Vegas, is the largest multi-day music festival in North America, and attracted more than 400,000 fans over three days in June 2015. 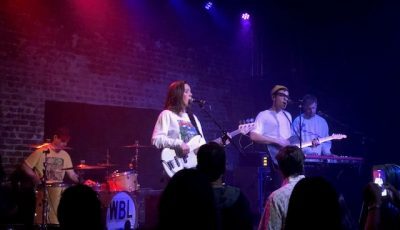 As The First Music Label Powered By Social Tastemakers, HEARD WELL Signs New Partnership With RED Distribution! Read As HEARD WELL Co-Founder, Andrew Graham Explains It All!